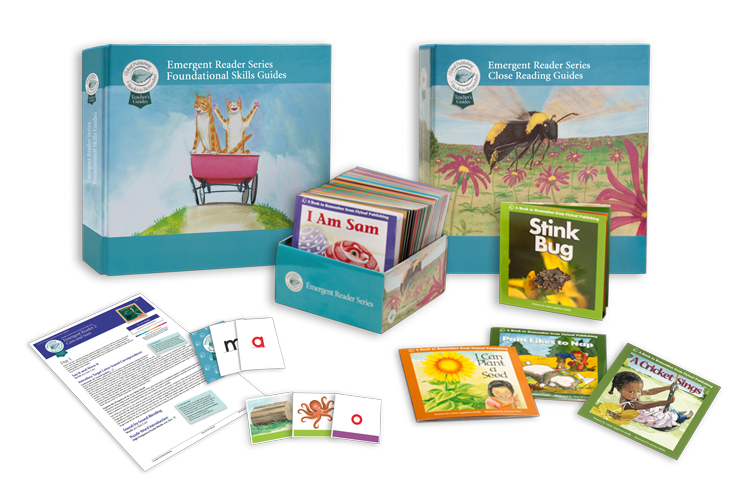 Authentic, decodable books providing successful and motivating first reading experiences for students who are not yet fluent readers. Comprehensive instructional materials help teachers develop students’ foundational reading skills and close reading skills, beginning students on their path toward a literate future. 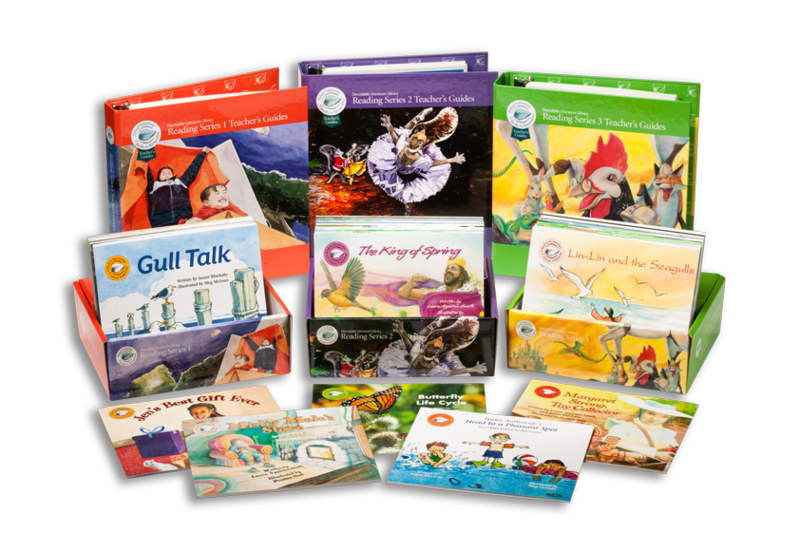 The Emergent Reader Series and Decodable Literature Library provide beginning and struggling readers with abundant opportunities to transfer their newly acquired phonics knowledge to meaningful, engaging, and complex fiction, informational texts, and poetry. Expertly developed research-based instructional materials help teachers explicitly guide students to develop the skills and habits of competent readers. No other series of decodable books can authentically stand up to the rigors of both foundational skill instruction and close reading instruction, making the Books to Remember Series a unique and invaluable resource for teachers of literacy and their students; each of whom deserve guidance to become accurate, fluent, comprehensive, and joyful readers.